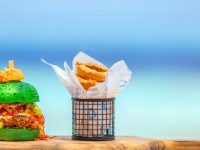 Outrigger Konotta Maldives Resort has announced special activities for Easter 2019. 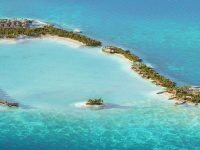 Apart from two special dinners by award-winning German chef Eyck Zimmer, the luxury resort in the pristine south of the Maldives will hold special events from April 19-22. 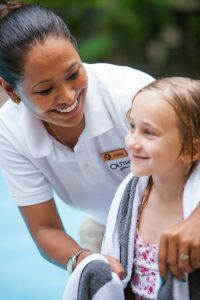 Guests can expect family activities such as Pirates of the Ocean Saga, Easter egg hunt and races, and open-air movies. Adults can enjoy a castaway experience, hydropool relaxation, sunrise yoga, romantic sunset cruises, and delicious themed dining nights: Asian, hot pot, mezze/Arabic, Indian, beach barbecues, and more. 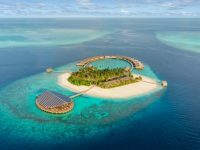 For nature lovers, the resort will arrange a special kayak island tour, snorkelling explorations, a turtle quest, a marine talk at the OZONE hut, and a visit to a Maldivian village. 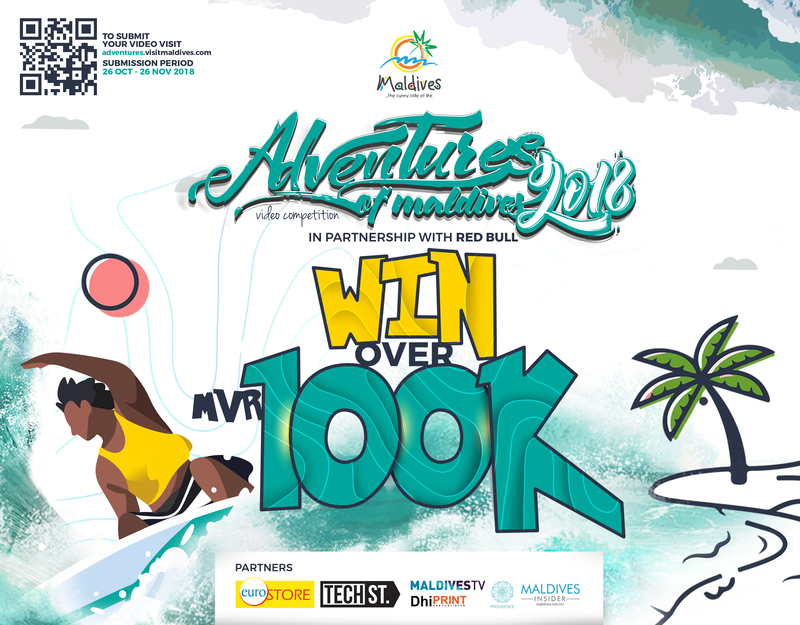 In its special “out of the ordinary” activities, guests can choose from an Equator cruise, safari on a sandbank, a castaway experience, renewal of vows for couples, sunken beach table dining, and cooking classes on Maldivian, Indian, Japanese or Sri Lankan cuisine. 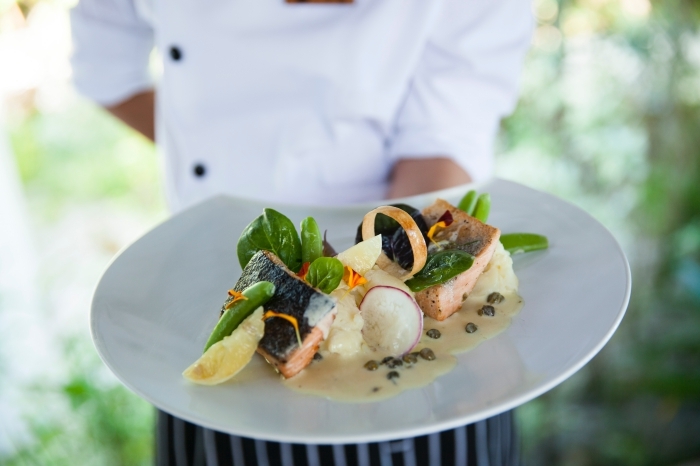 On the island, guests should look out for Outrigger’s “Easter Experts” – executive chef Christopher Long, yoga and fitness instructor Bejay Kumar, kids’ club attendants Reena and Rasshfa, and drinks mixologist, Walter Palk. The Easter Bunny will be prominent on Konotta island too. 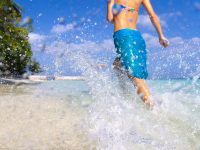 “Easter and the school holiday weeks around it in April are an ideal opportunity for families and couples to take time out and relax together in a pristine beach-island setting,” John Allanson, the General Manager at Outrigger Konotta Maldives Resort, was quoted in a statement, as saying. 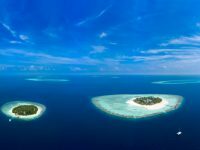 The private island of Konotta is located 340 kilometres to the south of capital Male, and is conveniently accessible via a 55-minute flight from the main Velana International Airport to Kaadedhdhoo Airport followed by a scenic 30-minute journey on a luxurious private yacht. 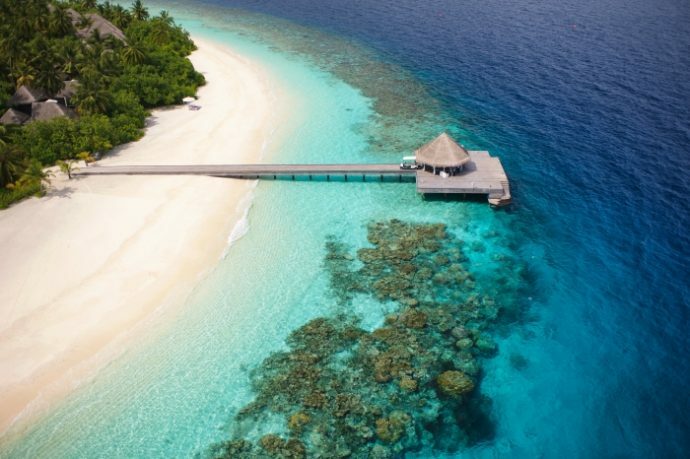 The award-winning Outrigger Konotta Maldives Resort offers guests the largest average villa sizes in the Maldives. Comprising 29 Beach Pool Villas, 21 Ocean Pool Villas, two Lagoon Pool Villas and the three-bedroom Grand Konotta Villa, the resort offers a complete sense of privacy and intimate luxury. Captivate your senses with innovative dining concepts, the Navasana Spa, and high-end facilities. In between your diving lesson and massage, indulge in sumptuous Maldivian cuisine or a glass of white Burgundy in one of the resort’s restaurants or the comfort of your villa. As the sun sets, sample Japanese single malts at the Teppan bar whilst drinking in endless ocean views. Last-minute bookings are available at Outrigger.com or via your preferred travel agent. Or email: reservation.konotta@outrigger.mv.